Japanese sports car Nissan Skyline R32 Drift for GTA San Andreas. 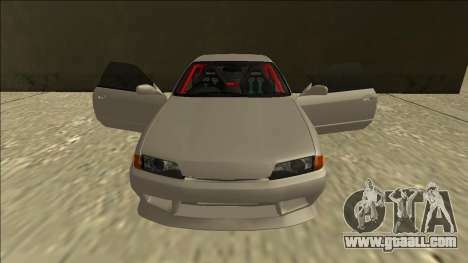 The interior is equipped with a power frame, which strengthens the body. 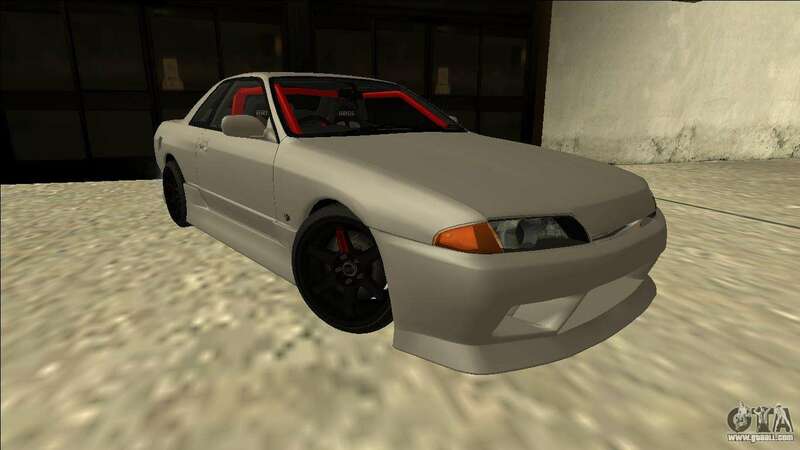 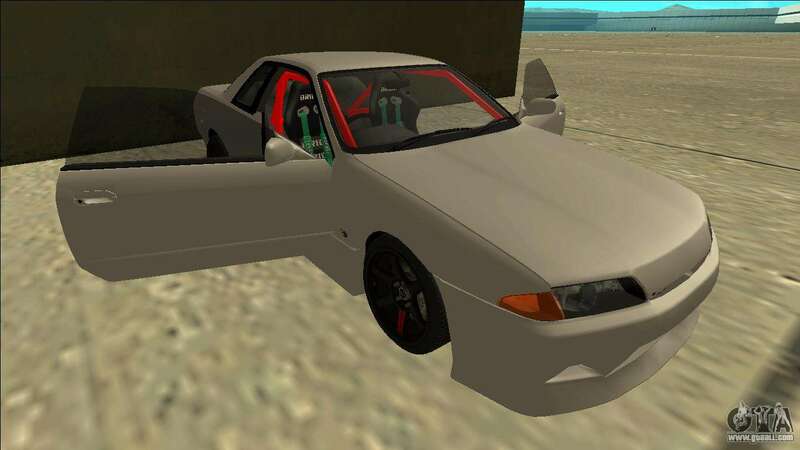 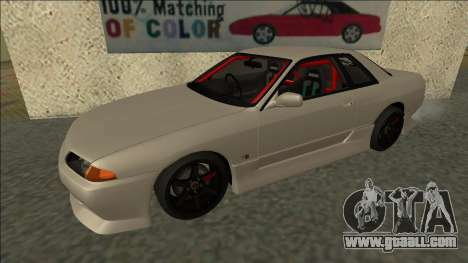 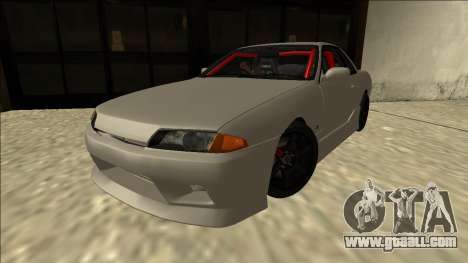 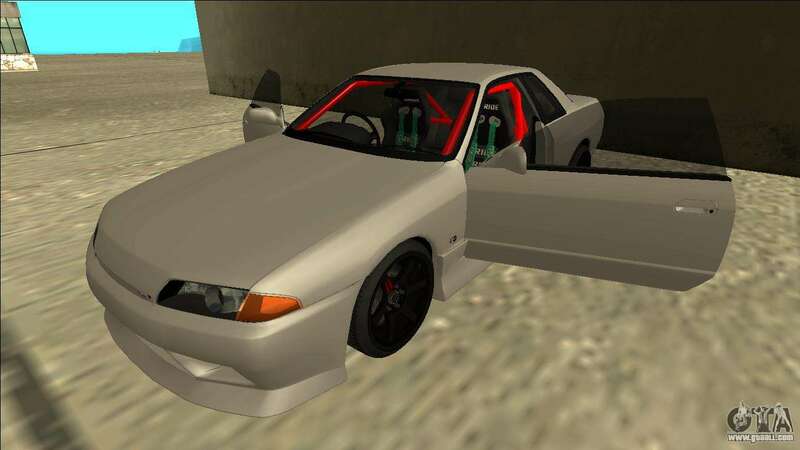 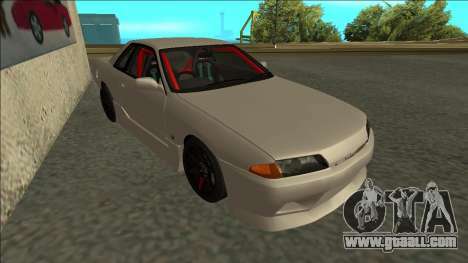 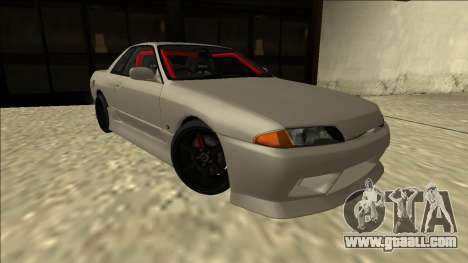 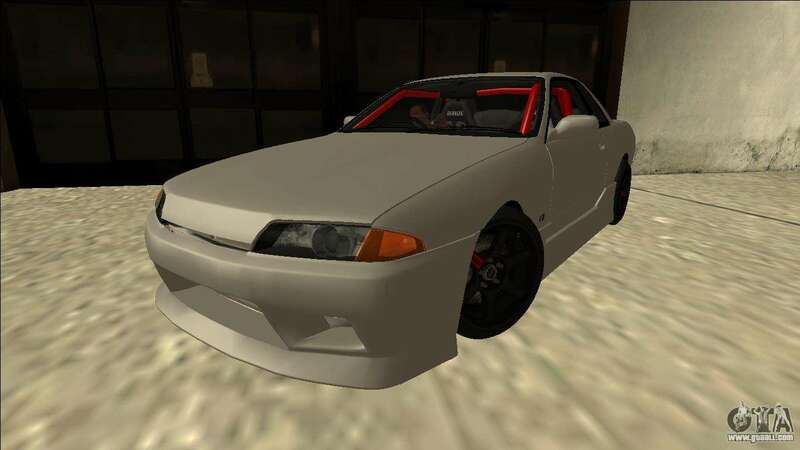 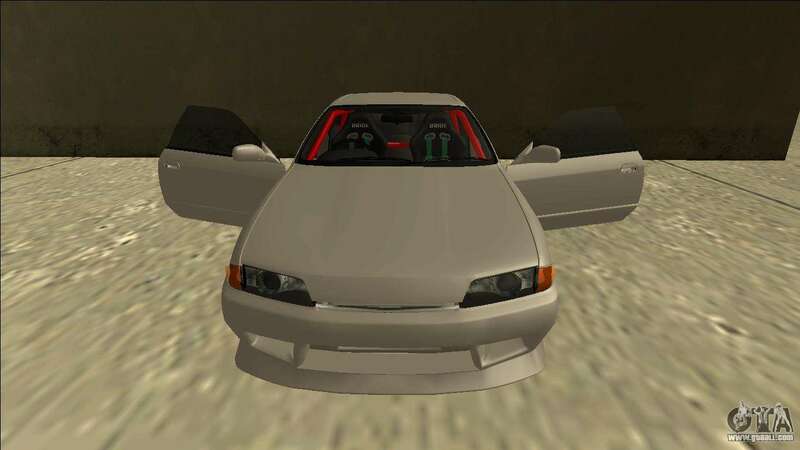 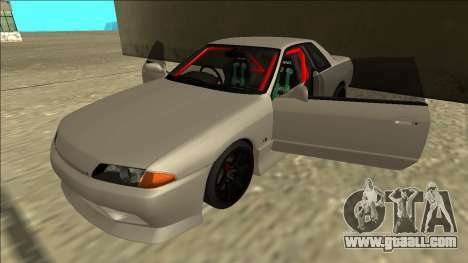 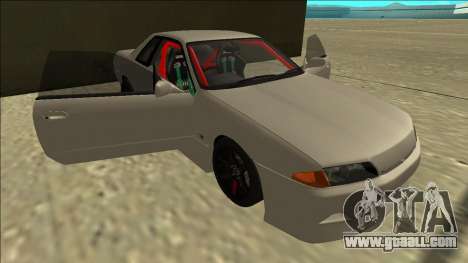 You can download free Nissan Skyline R32 Drift for GTA San Andreas the links to download on this page.